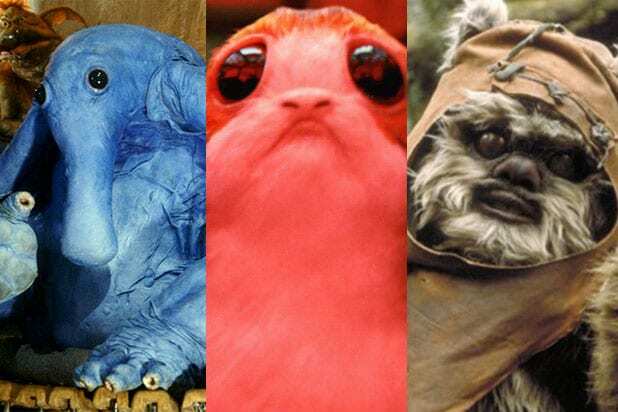 Where does your favorite "Star Wars" non-human character rank on our list of cuteness? 16. Bistan Bistan is a male Iakaru and came into our lives in "Rogue One." His goofy energy paired with his cute little green suit is adorable -- but can only get him the lowest spot on our ranking list. 15. 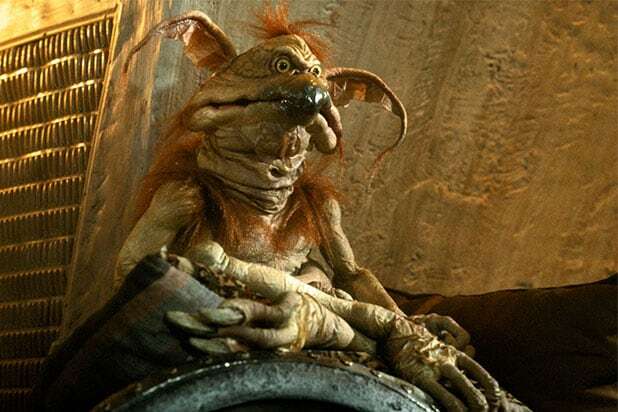 Salacious B. Crumb Yes, he's kind of ugly -- but there's also a little bit of cuteness hidden in there. The Kowakian monkey-lizard amused us with his shrill laughter since his first appearance in "Return of the Jedi." 14. 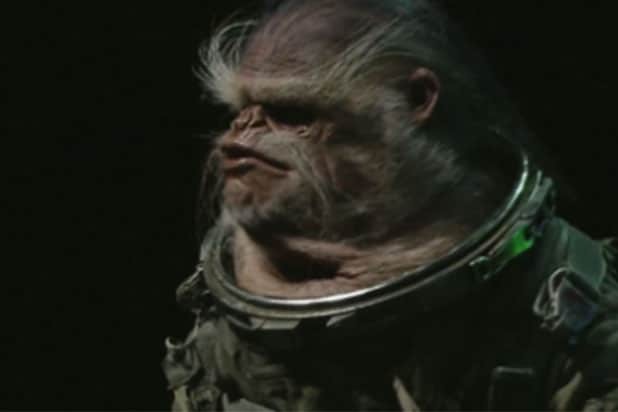 Bobbajo This creature shows up in "The Force Awakens" and his scrunched-up face with his white beard is just adorable! Ish. 13. Tauntauns Okay, they aren't the cutest in the Empire, but if you had to snuggle up to a creature in the cold, wouldn't you choose this one? 12. Yoda Yes, CGI Yoda as seen in the prequel trilogy is uuuugly, but puppet Yoda in general, especially "The Empire Strikes Back" Yoda, is pretty cute -- amid his ugliness. 11. Jawas Jawas are teeny humanoids completely hidden behind robes, from which peer their glowing yellow eyes. We just want to put them in our pocket! 10. Mouse Droid The cute little boxy droid is used for delivery and maintenance purposes and appears on both Death Stars and Star Destroyers during the time of the Galactic Empire. In one cute scene, Chewbacca growls at the droid and he squirms away. 9. Power Droids Acting (and looking) like batteries, these little creatures waddle around the galaxy. 8. Caretakers These very Jim Henson-looking space nuns are ugly-cute in the best way. They live on Ahch-To, the original Jedi Homeworld where we saw Luke Skywalker at the end of 'The Force Awakens," and they'll be seen in "The Last Jedi." 7. Max Rebo Max Rebo leads the Max Rebo Band, the musical entertainment at Jabba's Palace. 6. Chewbacca Chewie, our favorite Wookiee warrior. From being a loyal friend to a strong resistance fighter, his furry face is a cute one. 5. R2-D2 The smart and spunky droid is everyone's favorite as he's appeared in every "Star Wars" film to date. 4. BB-8 Of course we had to include BB-8, one of the fan favorites from "Star Wars: The Force Awakens." 3. Porgs Fans are already going bananas over the latest addition to "The Last Jedi" -- the adorable Porgs. “These penguin-like wide-eyed creatures are native to the planet of Ahch-To, site of the first Jedi temple," said an EW profile. 2. Ewoks These are arguably one of the cutest creatures in the whole universe -- they look like teddy bears and live in tree houses on the forest moon of Endor. 1. Baby Ewoks And our number one spot goes to the baby Ewoks! HOW CUTE ARE THEY?